A private citizen was moved by the President's speech in his second State of the Nation Address. 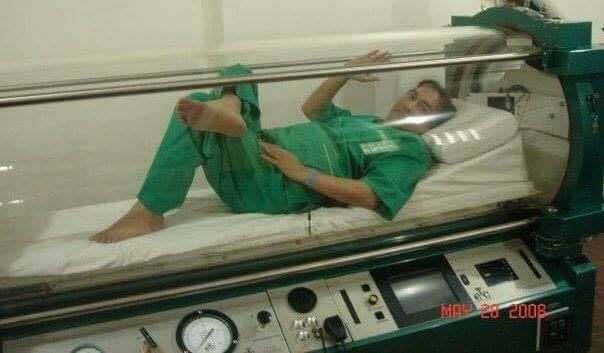 After learning that the AFP hsopital doesn't have a Hyperbarbaric Oxygen Chamber, an equipment that helps in "healing gangrene and in post-amputation procedure," Tinton Deveza, an insurance executive/sales trainer immediately aired his desire to donate the equipment to the AFP Medical Hospital. 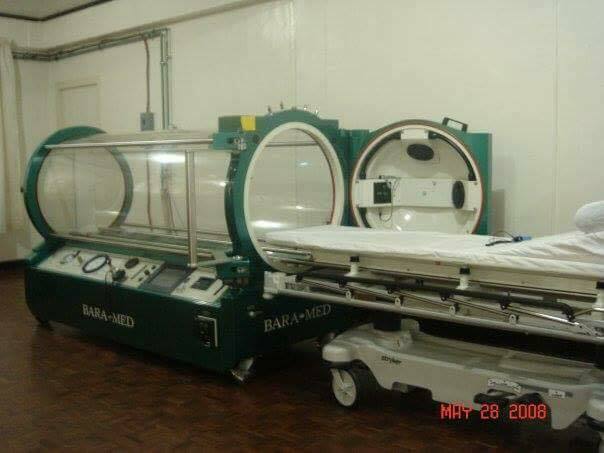 President Duterte in his SONA narrated: Addressing the AFP Medical Hospital, "Do you have a Hyperbaric Oxygen Chamber in this hospital? It works wonders in healing gangrene and in post-amputation procedure ..."
Mr. President Duterte, kindly accept this humble donation. My family and I would be overjoyed when you accept it. His Facebook post immediately went viral. It gained more traction after prominent social media personalities took notice of his kind act. The move was praised by many Filipino netizens. Joe Ferreria wrote: Wow Tinton, I stand and salute you. You have always been a man of action and may you be blessed always for this deed of yours. All the soldiers in the battlefield, wounded or not are eternally grateful. Krizette Laureta Chu was also high praises for Deveza's move. Yung mas malaki pa ang tulong ng mga Duterte supporters na normal citizen kesa sa Vice President ng bansa. Ano ba yan. Daming Angat chenes partners Pero walang makitang concrete donation.